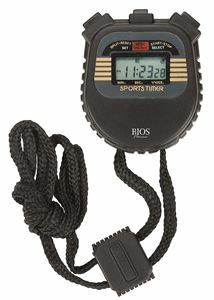 Digital Stopwatch | This stopwatch has a clock, date & alarm feature. Useful for spoting activities and tracking the time. This stopwatch has a clock, date & alarm feature. Useful for spoting activities and tracking the time.